On March 11th 2017 we had a celebration event for this project which comprised of a creative writing workshop with Palestinian playwright Hannah Khalil in the morning. In the afternoon we had an informal sharing consisting of readings from the Palestinian plays explored in the workshops. Participants also shared their writing inspired by the plays. A Q&A with Ahmed Masoud and Hannah Khalil – two Palestinian playwrights from London brought the informal sharing event to a close. 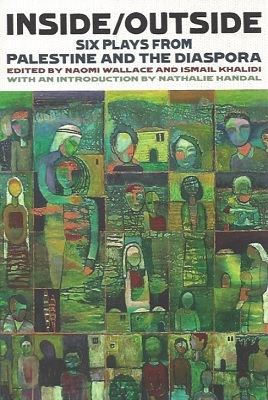 Palestine arts event at HOME Theatre Arts Centre June 8th and 9th. We invited acclaimed Palestinian playwright Ahmed Masoud to Manchester to deliver a creative writing workshop that explored techniques of script writing and character building. 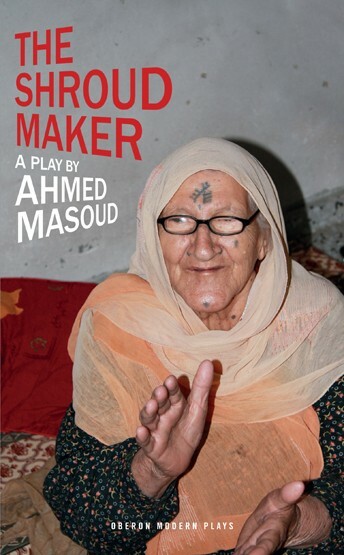 This was followed by a collaboration with Outside the Frame Arts and HOME presenting a reading of Ahmed Masoud’s satirical play, The Shroud Maker. A compelling black comedy, it tells a woman’s story of survival through modern history delving deep into the intimate life of ordinary Palestinians to weave a highly distinctive path through Palestine’s turbulent past and present. Directed by Richard Beecham and performed by internationally acclaimed actress Kathryn Hunter.